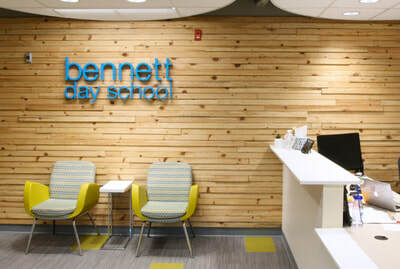 The building was conceived to replace several small, aging elementary schools with one larger facility divided into small learning communities. 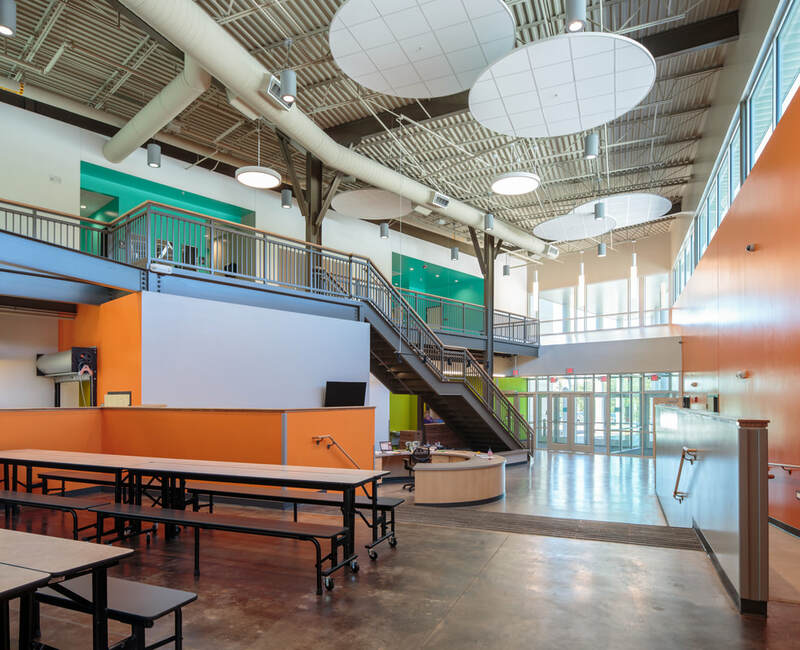 This facility was designed to accommodate small learning communities and future education changes through its unique modular design. Redesigning the traditional. Maximizing the potential. Encouraging the kinetic. In a world of pure re-imagination. 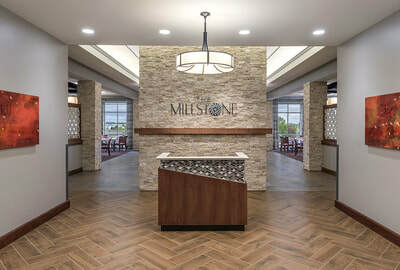 The need for this building to accommodate large populations and to headquarter the district’s whole child services required an extremely efficient building. 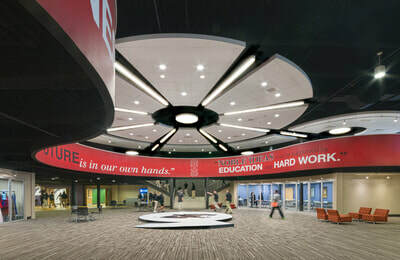 Traditional school spaces such as the library, cafeteria, stage, and lobby, had to be re-imagined to maximize their potential. 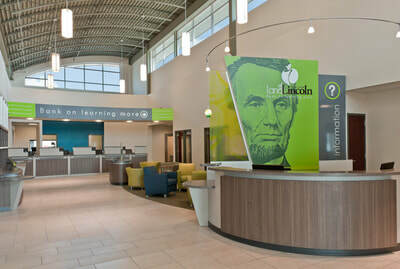 This challenge was met by arranging three of the small learning community modules, as well as a unique module housing Kindergarten and emotional, physical, and behavior development programs connect to each other through a large two story flex studio. Modular and accomodating, Carden Park is designed to adjust as the district expands, ensuring the quality of its future use.